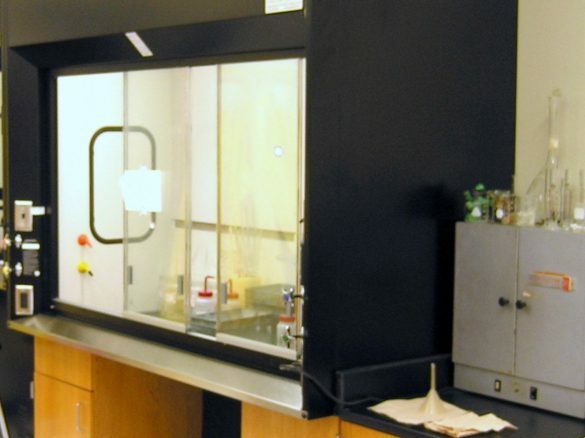 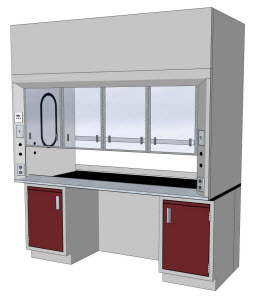 LOC’s ADA Fume Hood is designed to meet the unique needs of wheelchair operators. 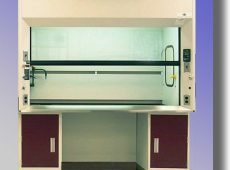 The ADA Fume Hood delivers all the features and capabilities of our standard Fume Hood line with special accommodations built in to meet the specific requirements needed to provide a safe work site for wheelchair operators. 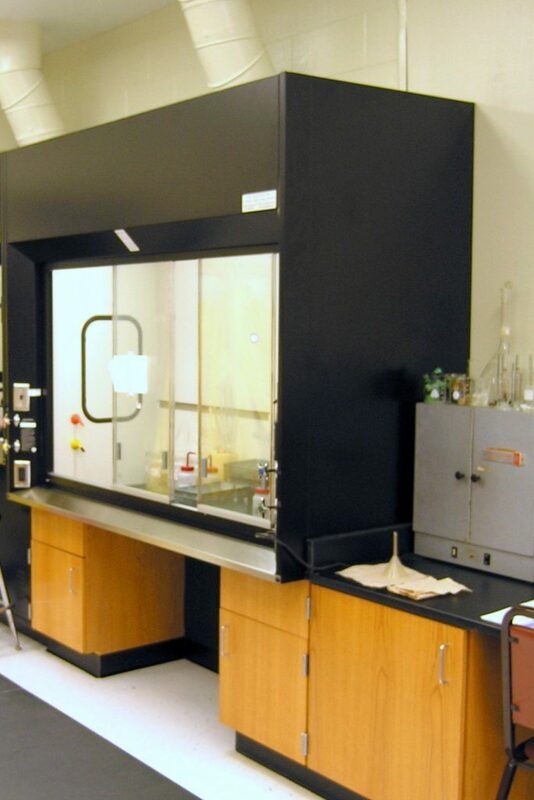 Provides a safe and comfortable work area for a wheelchair bound person. 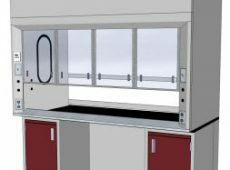 Sash is extended height to provide a practical work station for a standing individual. 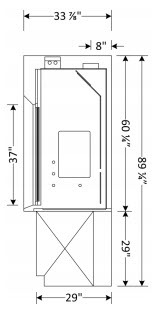 Full framed combination horizontal / vertical sliding sash on a dual track for easy access. 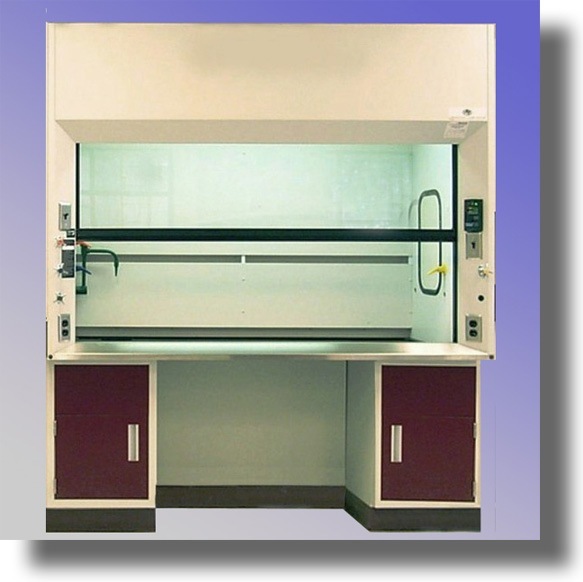 Tube lights can easily be replaced through the top.